Chet Sconyers is Vice President of Operations at First American Trustee Servicing Solutions in Westlake, TX, a division of First American Mortgage Services based in Santa Ana, CA. He has been with the company for 16 years. Since February 2010 he has managed the company's overall operations which includes non judicial foreclosure services in California, Arizona, Nevada and Texas. He has managed various other areas of the company's operations since February 1997. 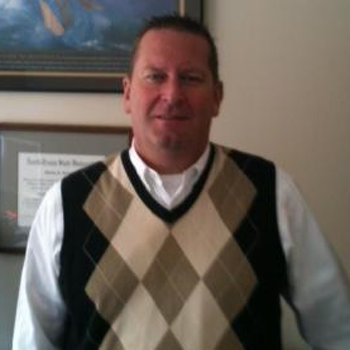 Chet has over 27 years of mortgage banking experience with over 24 year's default servicing experience. He is a graduate of the University of North Texas, Denton, TX with a Bachelor of Business Administration Degree with a specialization in Financial Markets and Financial Institutions. He has been a proud member of the UTA/CTA since 2001. He has attained certification as a Trustee Officer for California Level I and II, Nevada, and Arizona thru the UTA. He can be reached at ccsconyers@firstam.com.